We have two dogs and a mini pig, and we love all of our pets. However, now that we’ve had mini pig Oscar for several months, we’ve discovered some distinct differences between dogs and mini pigs as pets. I don’t see one type of pet as ultimately superior to the other; rather, it’s important to look at these reasons in terms of the best fit for you and your home. 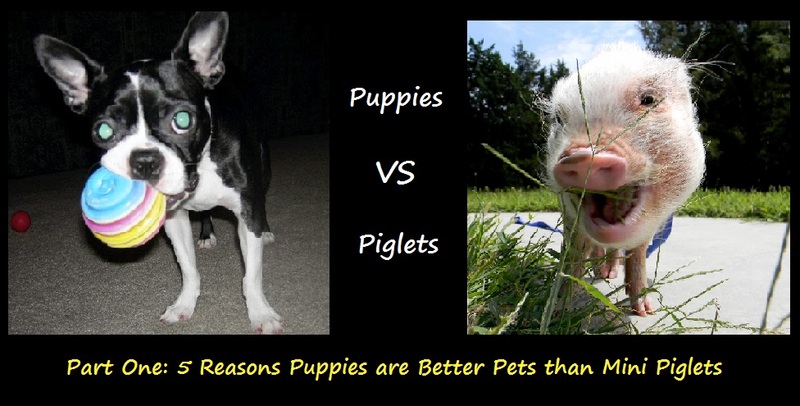 Here are the five reasons puppies are better pets than mini piglets based on our personal experience. Since our mini pig is still young and we haven’t lived with an adult mini pig, I’ll focus on puppies versus mini piglets. 1. Puppies are more quick to love and trust than mini piglets. Most puppies love everyone, and they trust immediately. 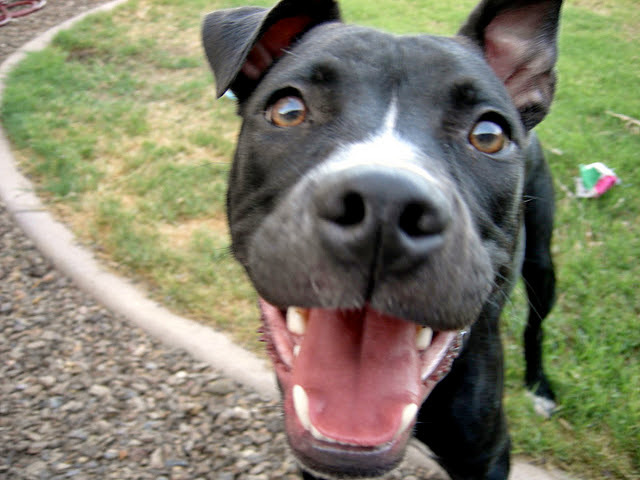 If they see new people, they run up to greet them, tail happy and wagging. They like being held and having people pet them. Mini piglets, on the other hand, take time to love and trust. Even their owners must earn their trust. 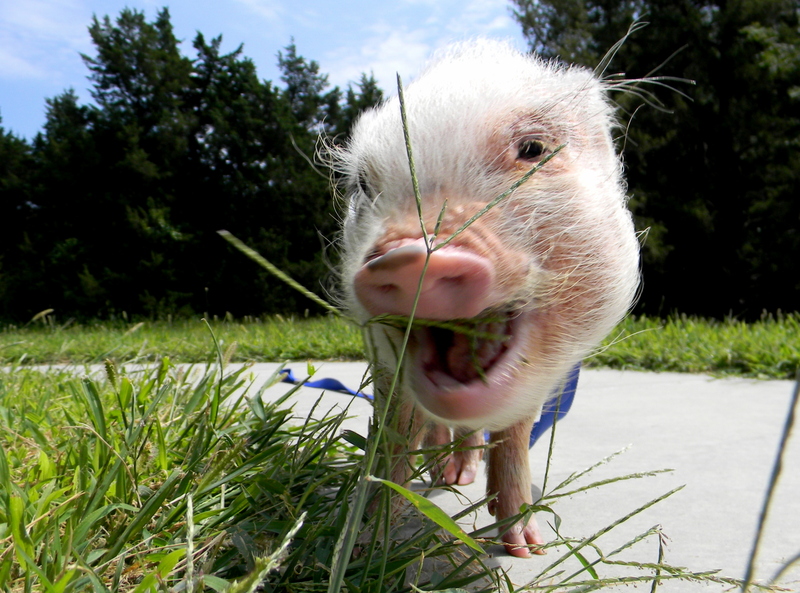 When mini pigs go home for the first time, new owners must go slowly with them and allow the bond to form naturally. Even picking up and holding a mini piglet is challenging until they get used to it. The bond will form eventually, but it’s a very different experience than a puppy’s immediate love and affection. It took a while before Oscar was comfortable being held. 2. Puppies are more playful than mini piglets. Puppies love to play! They play with toys, chew on bones, and many like to fetch. When you get a new puppy, it’s fun going to the pet store to pick out new toys and then watching as your puppy engages with them. Puppies also have high energy levels and enjoy going on walks and hikes with their owners. Our mini piglet is curious, but he isn’t particularly playful. He only likes toys so far that dispense food or allow him to figure something out. If he’s outside, he’s content to eat grass rather than fetch. If he’s inside, he would rather check the perimeter of the house for food we’ve dropped or cuddle up on one of his humans. 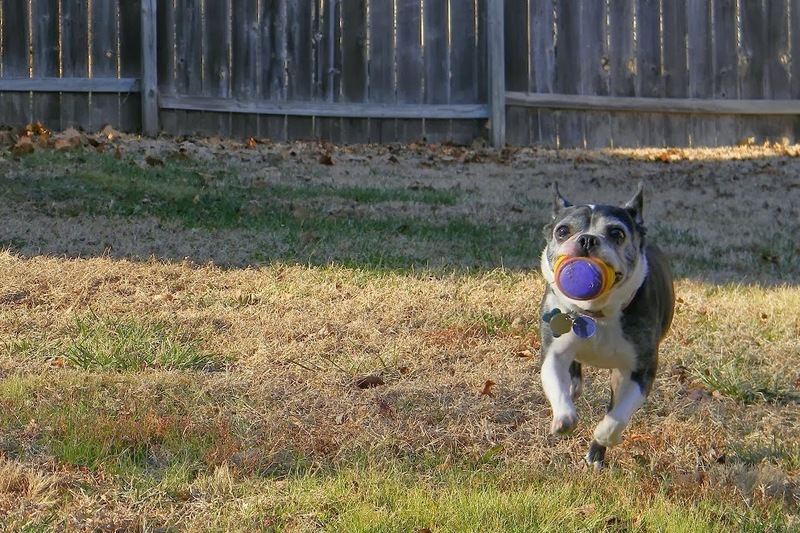 Rylee has always loved to play fetch with her ball. Oscar prefers to eat grass. 3. Puppies don’t squeal. Puppies frequently whine and bark but, in my experience, those sounds don’t compare to the noise level of a mini piglet’s squeal. If you’ve never heard a mini pig squeal, you can hear Oscar squeal in my previous post about mini pig noises. 4. Puppies want to please you. One of the best things about puppies and dogs in general is that they want to please their owners. They will go out of their way to obey or behave to get praise from their humans, and this is such an endearing quality about dogs. Mini piglets, on the other hand, don’t have the need to please. Oscar will very happily work for food or treats, but he won’t go out of his way for a kind word. I’ve found this to be a huge difference in dog versus mini pig personalities. If I want my dogs to come in the house after a trip outside, I usually just need to call them. In Oscar’s case, we negotiate and I offer up a bribe. Liam is eager to please, so he will obey just to make us happy. 5. Puppy resources are much easier to find. When I need to find my dogs a veterinarian, a pet sitter, food, toys, or clothes, I usually don’t have to look far. It seems like I have options on every corner or, in a pinch, can find what I need with a quick Internet search. This might seem like a small thing, but it’s a big difference in owning a dog versus a mini pig. 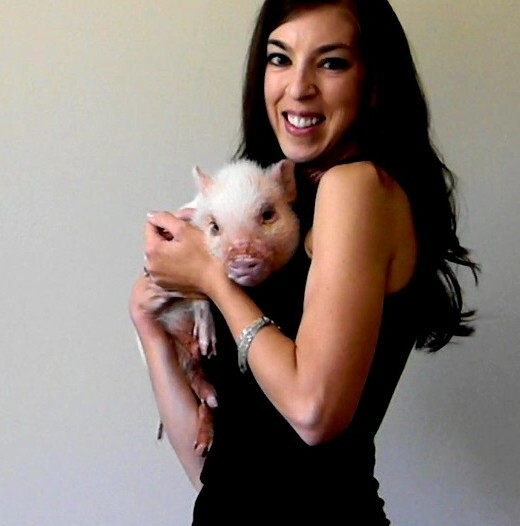 With our mini pig, I often have to search or get creative to find the resources I need. We are lucky to have a few veterinarian options in our area, but I have to travel farther to get to them and sometimes question their experience or advice more than I would our dog’s veterinarian. We haven’t needed a pet sitter for Oscar yet, but I anticipate that will be much more difficult than finding an experienced dog sitter since most people haven’t handled mini pigs. 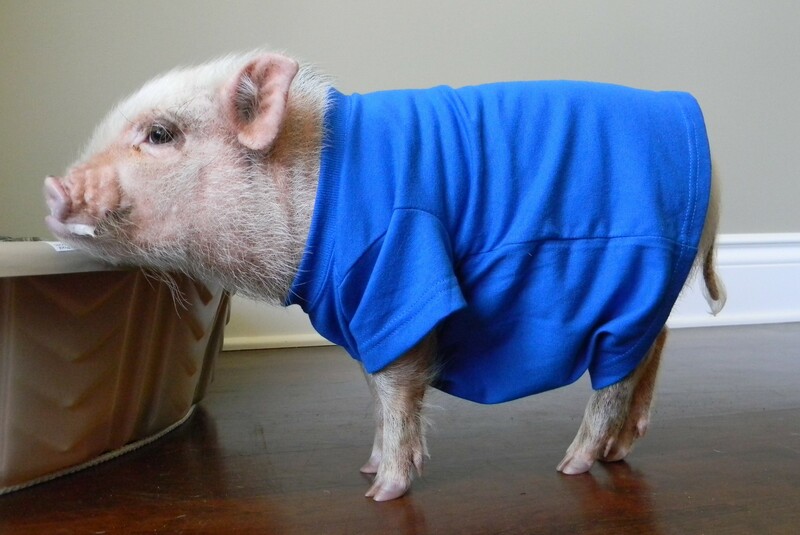 Even on the fun side, finding toys and clothes for mini pigs requires more creativity, while dogs have tons of options. And, of course, mini pigs as pets aren’t legal in many places, so it’s always important to check that first. We have found tons of dog clothes to fit Rylee. We haven’t had much luck finding clothes to fit Oscar. Despite these difference, we still love and adore our mini pig. Mini pigs have their own set of strengths over dogs, so I’ll follow up with a post on the five reasons mini piglets are better pets than puppies.